School’s out, and matriculants are at that age when they know everything and are ready to take on the world. Moms and dads all over the country are entering that tricky phase of parenting a young adult. The lucky ones have offspring who have been accepted at the local university and can stay at home and commute. But many young adults are excited, and frighteningly overconfident at the prospect of uni in another city – and this can bring a whole new range of issues to give parents sleepless nights. We know that our vision for their student days is a fantasy. Our shiny-faced child will probably not be getting up, making their bed, eating a nourishing breakfast and doing the dishes before rushing off eagerly to lectures in a perfectly ironed outfit. We can only hope that they will attend most lectures, eat more than they drink, and pass everything at the end of the year. While parents can’t control how their student offspring live, they all want to know their young adults are staying in a safe area with easy access to campus – but this sort of accommodation is in short supply countrywide. Many people living close to a university supplement their income by building on a flatlet, or renting out a room in their house. Right now, it is a buyers’ market, so purchasing property in an area close to a university is a smart investment opportunity as there will always be a good rental market. Owning a property in areas like Cape Town, Stellenbosch, Durban and Port Elizabeth has the added advantage that these are tourism towns, so you can cash in on holiday-makers at the end of the year between student lets – or use it as a family holiday home over the long Christmas break. Stellenbosch is one of the few areas that is reporting good growth in the current property market. With over 31,000 students enrolled at the university, this is an excellent investment opportunity. Bosmans Club is a new development in central Stellenbosch comprising 34 one-bedroom apartments selling for R1.4 million. The complex has rooftop braai facilities, bike storage and washing facilities, and optional private storerooms. 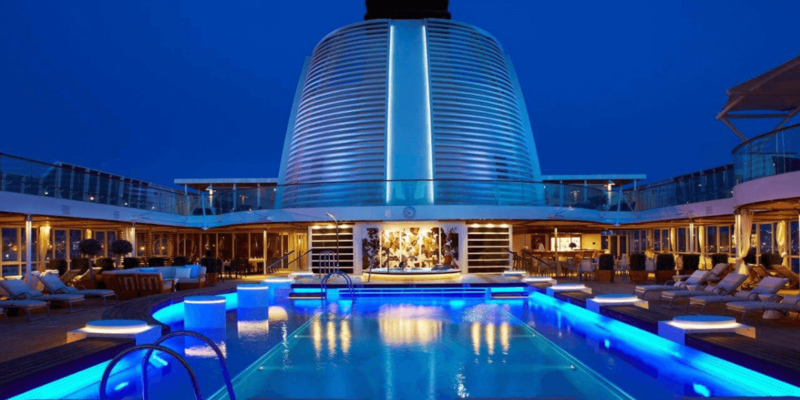 Security features include basement parking, a concierge and additional security guards at night. Another new development to look at is The Den, Stellenbosch. Sixty open-plan studio apartments starting at R1.5 million, with a rooftop pool, high-speed fibre internet, high-quality finishings and private parking. Security is tight, with closed circuit cameras, biometric access control and 24-hour security. UCT has over 28,000 students and can accommodate 6,800 in residences, leaving quite a large number looking for somewhere to stay. Owning a property in Cape Town will always be a good investment, as the city shows no decline in its status as a top international tourism hotspot. Finding anything under R1.5 million is rare in the southern suburbs, so we have included a few choice developments that are worth looking into – albeit at a slightly higher price. Observatory is about three kilometres from UCT, and is serviced by the Jammie Shuttle, UCT’s official bus. Obs, as it is known, is also where you will find Groote Schuur Hospital and the UCT Medical School. It is a vibrant area, popular with students, medical staff and families, and has a creative blend of pubs, restaurants and shops. The three developments listed below are all in Observatory and situated in the Urban Development Zone, which entitles buyers to claim up to 55% of the purchase price as a tax expense over 11 years. 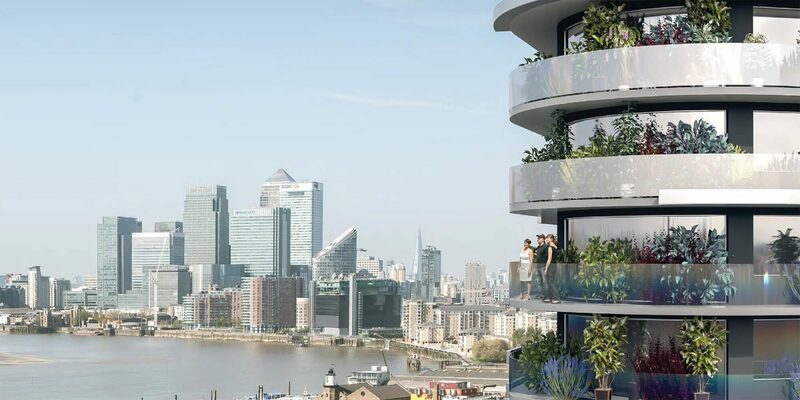 Although the 76 units of The Eden – a new eight-storey block in Observatory – have all been sold, this is a good one to watch as, when apartments come available, they will be snapped up. 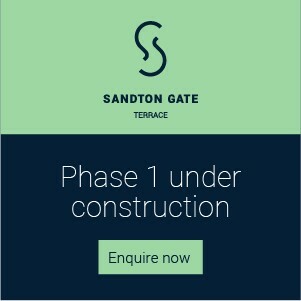 Madison Place in Observatory has 88 apartments, and prices start at R1.879 million. 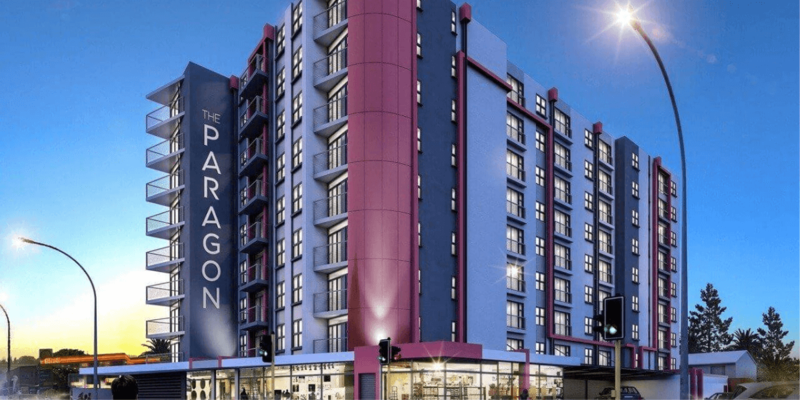 The Paragon has 141 one- and two-bedroom apartments priced from R2.66 million. The block is encircled by a security fence and is monitored by guards 24 hours a day. Biometric access and CCTV surveillance provide added peace of mind. A communal rooftop pool, braai facilities, a laundry, a common entertainment lounge and a gym makes this a sought-after place to stay. 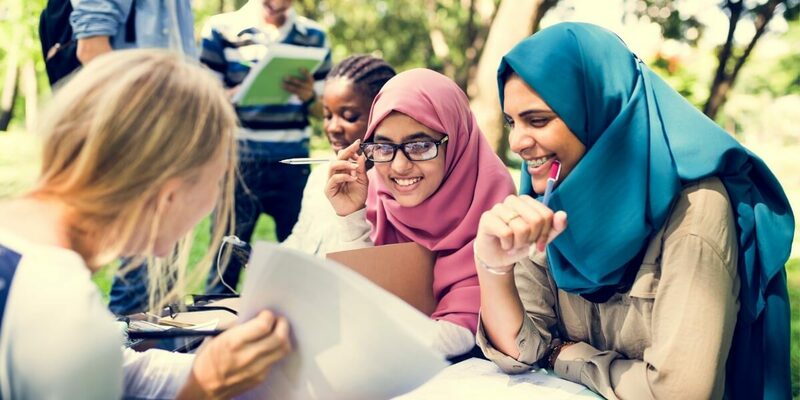 With both the University of the Witwatersrand (Wits) and the University of Johannesburg (UJ) in the mix, there are plenty of good investment opportunities. The Exchange in Braamfontein is within walking distance of both universities, and offers 126 upmarket industrial loft-style apartments in the building that was originally the home of the telephone exchange of Johannesburg. The development is within the Corridors of Freedom area, and will qualify buyers for a reduction or holiday period on property rates. 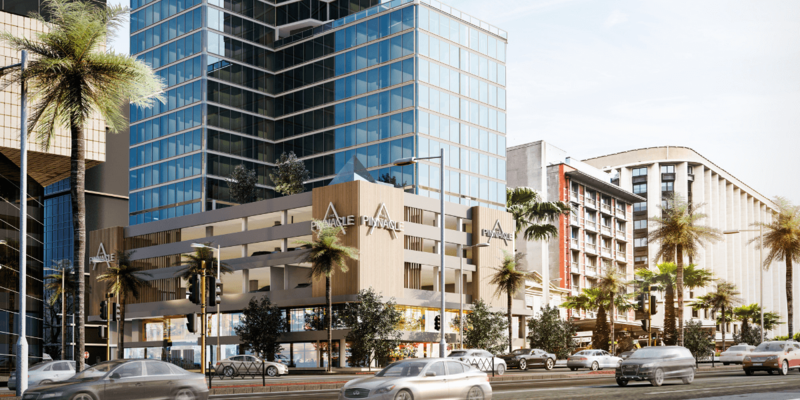 It is also part of the Urban Renewal Zone, which allows purchasers to write off or claim 30% of the purchase price against taxable income over five years. Prices start at R695,000. 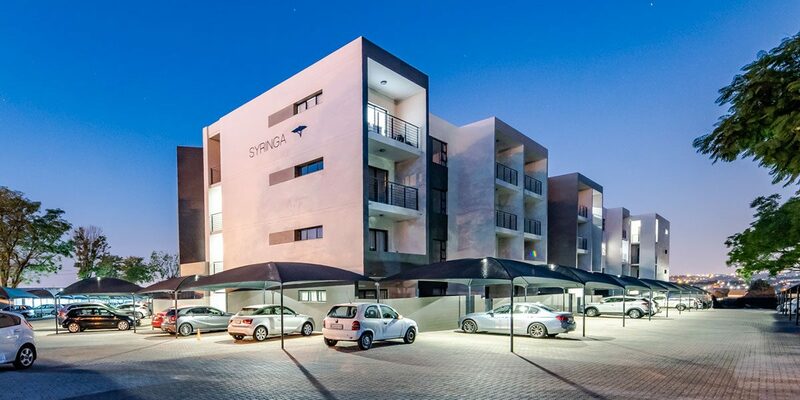 Sontonga Lofts in the Braamfontein Lifestyle Precinct is within walking distance of both universities, public transport, shops, restaurants and all the attractions of trendy Braamfontein. The loft conversions start at R725,000. 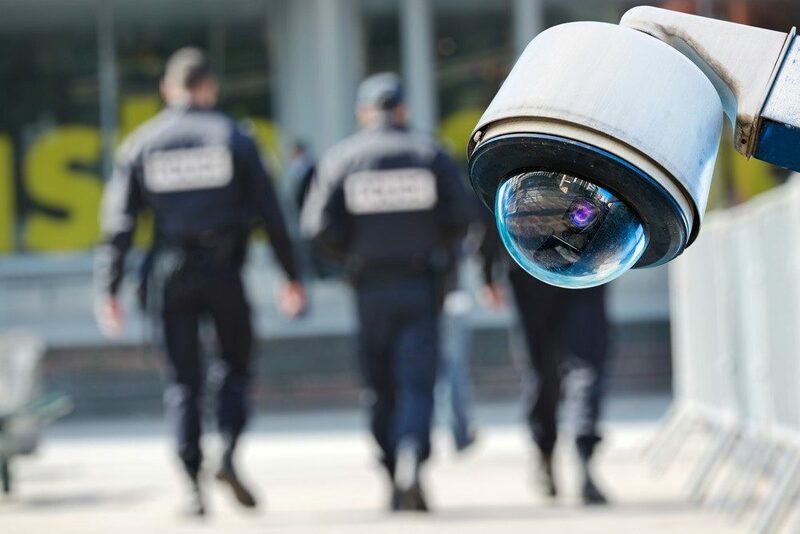 Comprehensive, fully integrated state-of-the-art security systems include a fully alarmed perimeter electric fence, 24-hour security and biometric access control, digital camera coverage of the perimeter of the complex and common areas, and automated alarm functions. While Stellenbosch, Cape Town and Johannesburg are the top areas to look at, Port Elizabeth, Grahamstown and Bloemfontein are worth investigating, as student accommodation is a scarce commodity countrywide. Grahamstown is a small town of 70,000 people, and Rhodes University has over 8,000 students, with 4,100 in residence. This year, 109 houses and 40 apartments were sold in the town. Starting prices for apartments or townhouses are about R800,000. Nelson Mandela University in Port Elizabeth has 27,000 students, and the residences can accommodate only 4,000. You could pick up a small apartment in Summerstrand or Humewood for R450,000. Bloemfontein is reporting a rising demand for student accommodation, with 26,000 students attending the Bloemfontein Campus of the University of the Free State. Areas like Universitas are seeing old houses being demolished to make way for new blocks of flats. Apartment prices start at about R450,000.